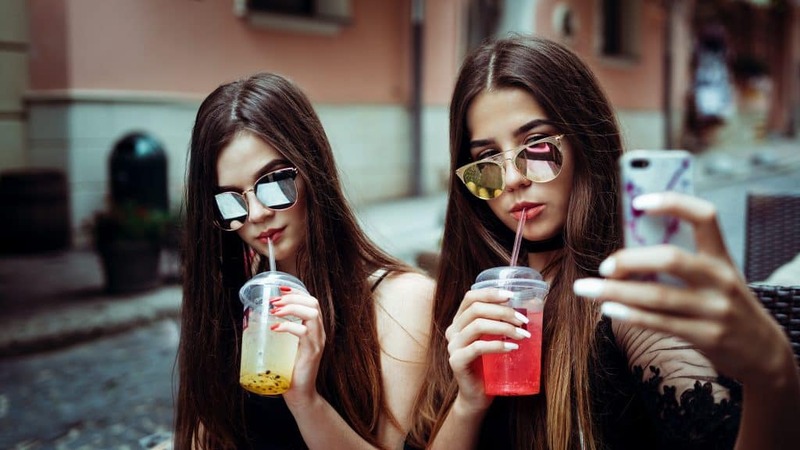 Gen Z is already moving away from Facebook….what’s next? Born between 1995 & 2010, Generation Z is growing up quickly and consuming content along the way. With multiple streaming options for TV, Gen Z enjoys commercial free programming when and wherever possible. Less tied to traditional production models, they also find interest in self-made video production. Granted, we’ve all known for time print is on the decline, but when you stop to think about how Gen Z has grown up, it is true… “they aren’t exactly nostalgic about opening up a newspaper.” They grew up with a tablet in hand and consume content on a myriad of devices with e-books and social media channels constantly at their fingertips. Creating their own funnels of content, you’ll find these young adults reading their daily updates between their daily tasks – not making them a daily task. They are willing to pay for curated music and content and value subscription services.